Let's be honest. 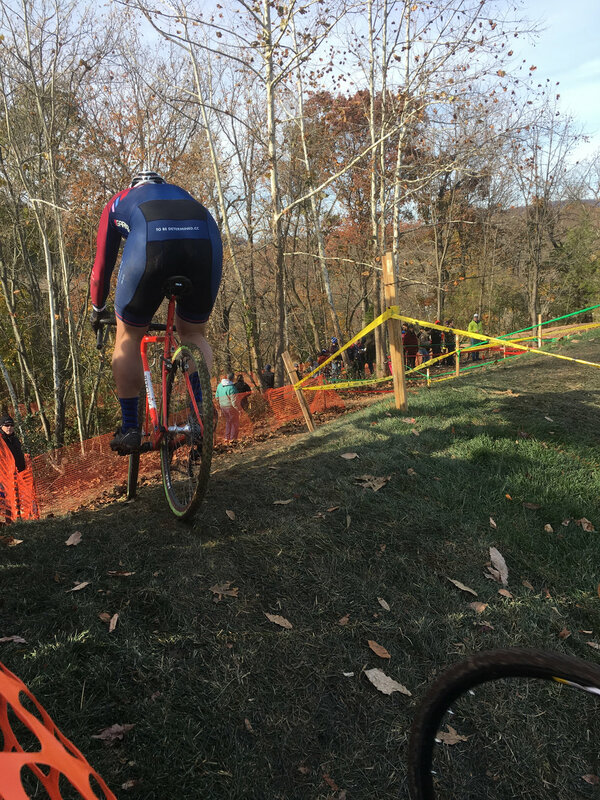 For most East Coast cyclocross racers there was only one thing that truly mattered this past weekend: Noho CX. And as always if you're interested in professional grade video coverage of the Elite fields your go-to is DirtWireTV. But by now you're probably already subscribed to the Youtube Channel, right? "Choice quote relayed to me, “Did you see the guy in maroon, the big guy from NYC? He sure loves to crash!” Heckled by a racer behind my back mid-race. 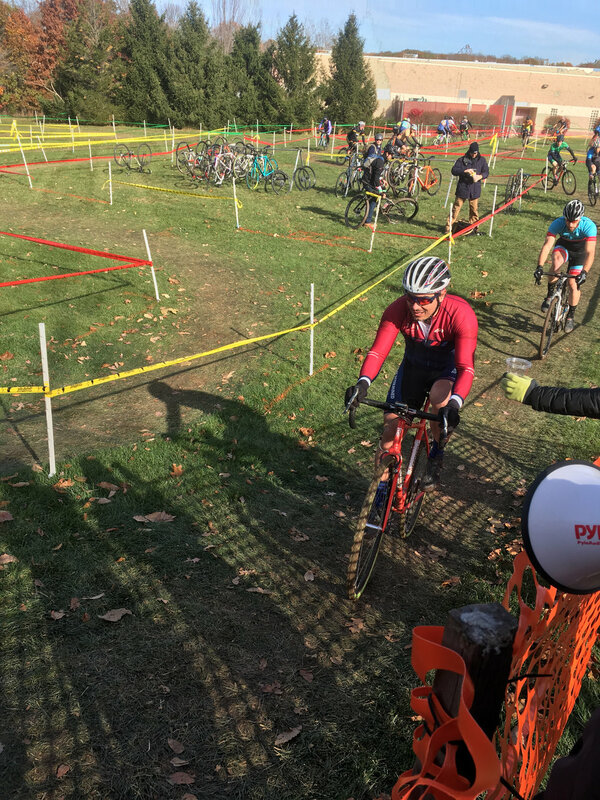 Raced into 3rd and then crashed my way back into 20th, then sulked my way to 31st." "Reclaimed my (and our) honor racing around the Victory Brewing Company; flat with rough off-cambers." If you haven't watched Rising from Ashes yet, it's definitely worth checking out. There you have it. 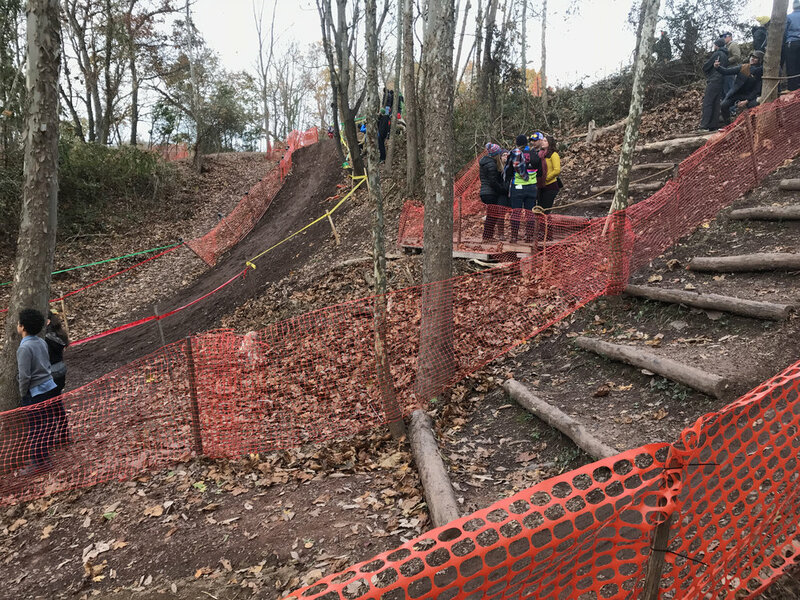 The Weekend That Was, November 11/12 2017 edition.